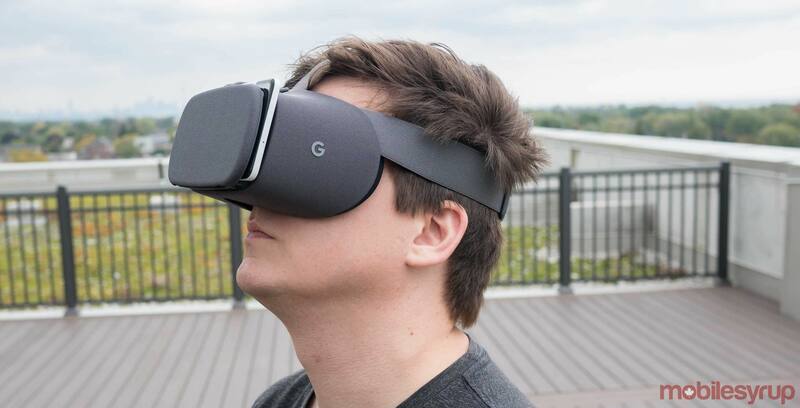 A Google patent granted and published by the United States Patent and Trademark Office has revealed a pair of motorized shoes that can be used for limitless walking in virtual reality. The patent, titled “Augmented and/or Virtual Reality Footwear,” describes “motorized footwear” that are reminiscent of a pair of rollerblades with treadmills in place of actual wheels. Wearing the shoes and a VR headset, the user would be able to walk forward normally while the foot treadmills move them backward. This would allow users to progress in the digital world while their bodies remain in the same position, removing the need to worry about bumping into walls in a limited space. Many VR experiences don’t support motion controls beyond hand and head tracking due to the limitations found in real-world environments. Some other treadmill-like devices, such as the KAT Walk, are a solution to this, but they are both expensive and too large for the average home. 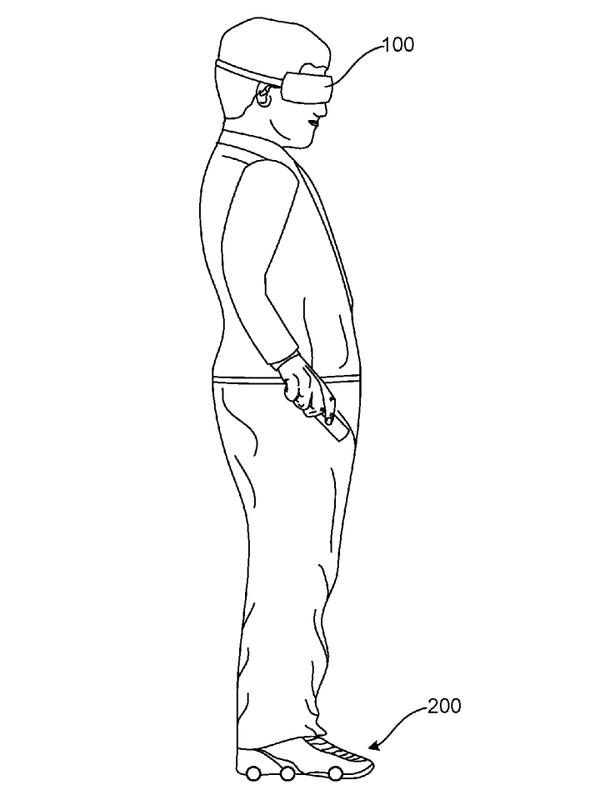 Given that this is just a patent, it’s unclear what may come out this at Google. Still, the idea of moonwalking à la Michael Jackson in real life as your digital avatar moves forward sure does sound pretty neat.